Pinellas Affordable Pressure Washing offers residential & commercial pressure cleaning services for the city of Pinellas Park in Pinellas County, Florida. If you are a resident in the friendly city of Pinellas Park and would like to update the appearance of your property or home, our exterior house washing mobile vehicles will come to you fully equipped with the proper cleaning apparatus to bring your exterior house walls a new and refreshing look. It happens to all of us. All of a sudden, we sit up and notice that our home’s outer sides look dingy and blah. 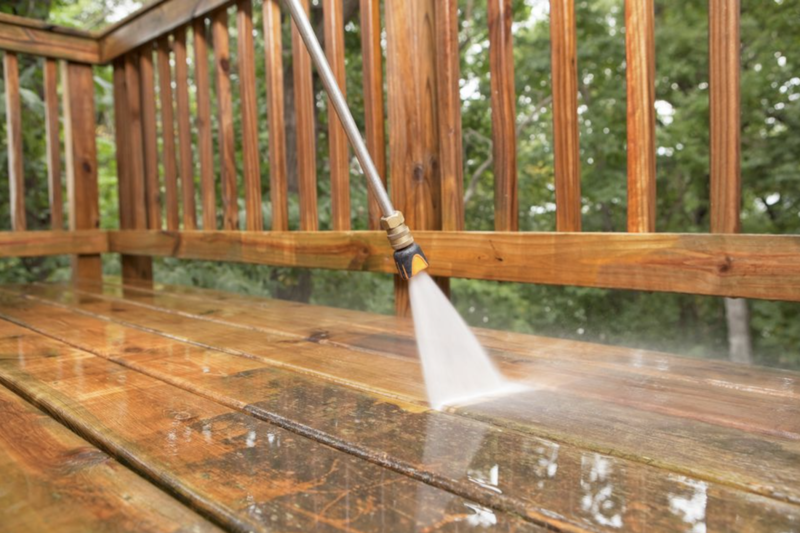 Our home power washing services enhance the look of any home. Pinellas Affordable Pressure Washing professional pressure cleaners apply just the right amount of power to every different type of material, such as brick, tile and stucco. When you hire us for home power washing, you get the cream of the crop. We are the best residential pressure cleaners in the business. Our mobile power cleaning professional staff goes out of their way to awe you! Our home pressure cleaning techs are experienced and have the skills to properly execute a power cleaning project with skill. Pinellas Affordable Pressure Washing company also uses high power cleaning tools to renew the concrete of your Pinellas Park driveway. A simple pail of soapy water may wash away the top dirt but for a deep seated cleaning to get rid of oil stains and miscellaneous debris that has been ground into the cement, you need our high powered driveway pressure cleaning. Our pressure wash methods are capable of outing those annoying spots while, at the same time, our washing pros exercise great care to keep the driveway surface in tact. Remember Pinellas Affordable Pressure Washing the next time your house and/or driveway need a deep power cleaning. We can also use our power washing gear on sidewalks and even roofs.